If you are enthusiastic about photography and want to learn some camera basics and beginner tips, then these bite-size workshops are for you. Join the Leica City Store one evening every fortnight and start your journey in photography with the Leica Akademie. 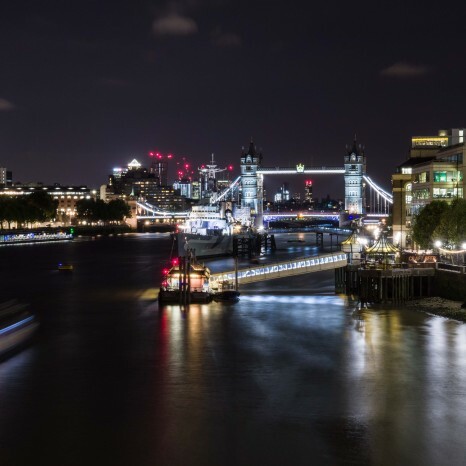 These workshops will include an initial presentation, followed by a fun practical exercise with an experienced Leica tutor and Leica cameras can be provided for you to try out. Read more about the workshops and book your tickets below. 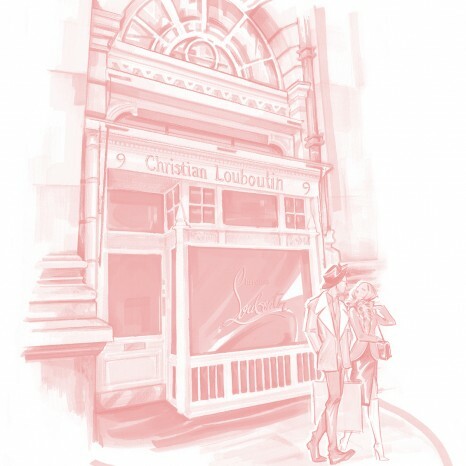 Renowned accessories designer Christian Louboutin is pleased to announce a seasonal men’s pop up in The Royal Exchange. The concept space will launch with a predominantly Mens edit of Autumn-Winter 2018 collection designs, but the boutique will also carry a capsule of Women’s styles and a selection of leather goods for him and for her. 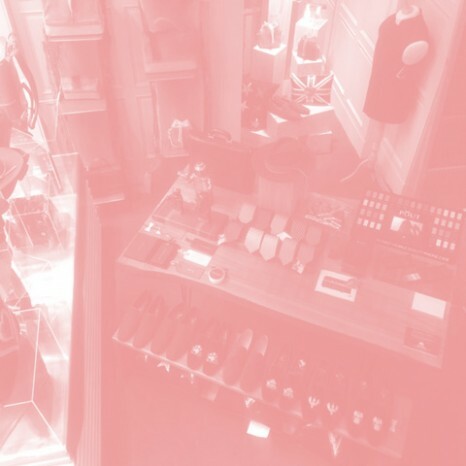 The Boutique will host an exclusive gift wrapping service for all purchases including a bespoke Christian Louboutin wax seal stamp for exquisite gifting presentation. The pop up launches on 1st November and lasts until 31st December. Come and explore a luxurious collection of leather goods and accessories that has been curated from small independent brands and designers across three fantastic showroom floors. The store is locates at the rear of The Royal Exchange and will be open from 9am – 7pm Monday – Friday and 10am – 5pm every Saturday. 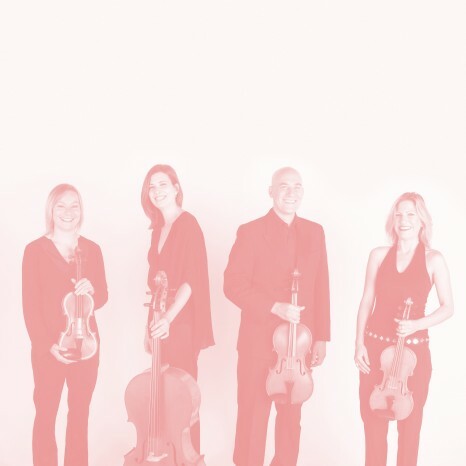 The Royal Exchange is delighted to announce that the Crystal Palace String Quartet will be in residence to entertain visitors this weekend. 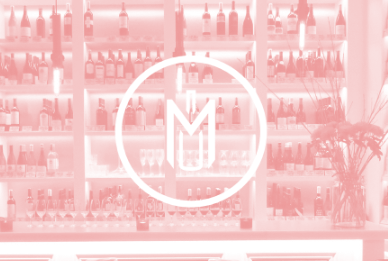 The Royal Exchange are delighted to announce that the award winning wine shop from M has arrived for a Christmas pop-up where you can enjoy free wine tastings everyday and relax in the tasting lounge upstairs with no corkage. 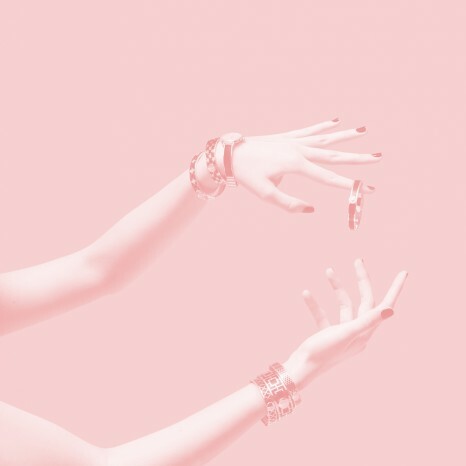 Enamel specialists Halcyon Days is offering complimentary engraving on watch and bangle purchases, in-store at The Royal Exchange on Thursday 13 December. Enjoy champagne and mince pies while your purchases are personalised with a special message or motif. Visit The Royal Exchange Halcyon Days boutique between 11am – 5pm to enjoy this special offer. Join Jo Malone London to celebrate the season in sparkling style. Add a special finishing touch to their classic gift boxes with a dazzling glitter declaration*. Sip on festive fizz** and enjoy homemade mince pies while you find the perfect presents for everyone on your list. For more information please call the Jo Malone London Royal Exchange boutique on 0370 192 5131. See Claudia Winkleman illuminate the magnificent Fortnum & Mason-decorated Christmas tree at The Royal Exchange on the 21st of November. 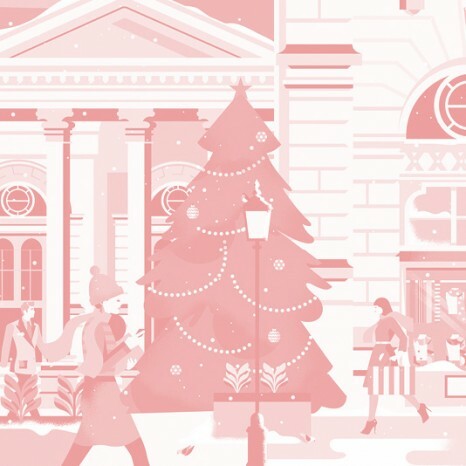 The East London Chorus will be performing traditional carols, and complimentary festive treats including mulled wine, hot chocolate and mince pies will be served by Fortnum’s iconic red coat staff, enhancing the seasonal ambience of the evening. 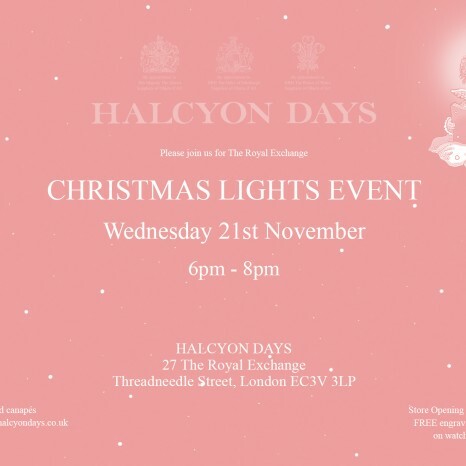 Join Halcyon Days at their store at The Royal Exchange on Wednesday 21st November. Halcyon Days will be offering complimentary engraving on all bangles and watches purchased and there will be champagne and canapés. 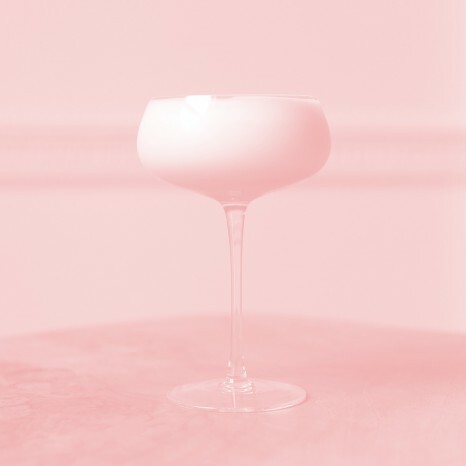 Enjoy festive cocktails* created by Drake & Morgan. Indulge in homemade mince pies while you find the perfect presents for everyone on your list. Join Jo Malone London to celebrate the season in sparkling style. Enjoy festive fizz* and homemade mince pies while you find the perfect presents for everyone on your list with a Gift Giving Consultation. Add a dazzling finishing touch to your gift with glittering gold initials, exclusively available at this event.